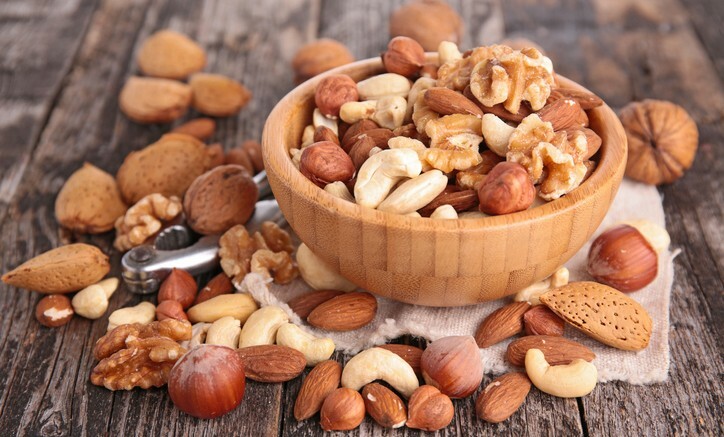 If you’re someone who loves to snack on nuts, then you should read on because it’s really helpful to know which nuts are Paleo friendly and which ones aren’t. •Almond is good at keeping your bones healthy. •An ounce of it contains 9% of the recommended amount of calcium, 27% of magnesium and 4 grams of fiber. •A good source of vitamin E and Zinc. •Commonly used in baked good and Asian dishes. •Great source of Vitamin E and B vitamin biotin which promotes good skin and hair. Be the first to comment on "Are You Nuts About These Types of Nuts?"